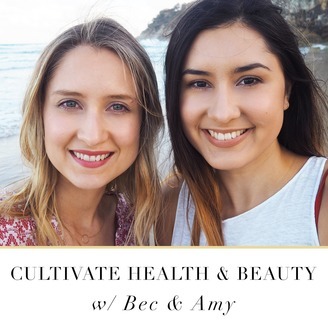 Welcome to the Cultivate Health & Beauty Podcast! 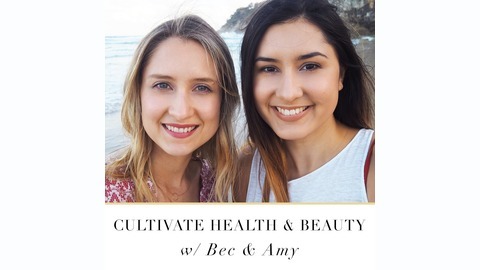 Hosted by Bec and Amy, sisters + creators of the Cultivate Beauty blog and the Get Glowing Online course. We believe that beauty starts with inner health… the kinds of food we put into our bodies as well as our mindset and daily habits. On this podcast, we’re here to chat with you about natural health, paleo diet, wellbeing, lifestyle and everything in between. #23: What is Naturopathy? | Naturopath Consults Available! #22: Life with a Newborn, Naturopathy Consults | Where Have we Been? #19: All About Collagen Peptides | Skin, Nails + Gut Health Benefits!